Audi Manhattan is pleased to announce our Corporate Buying Program. 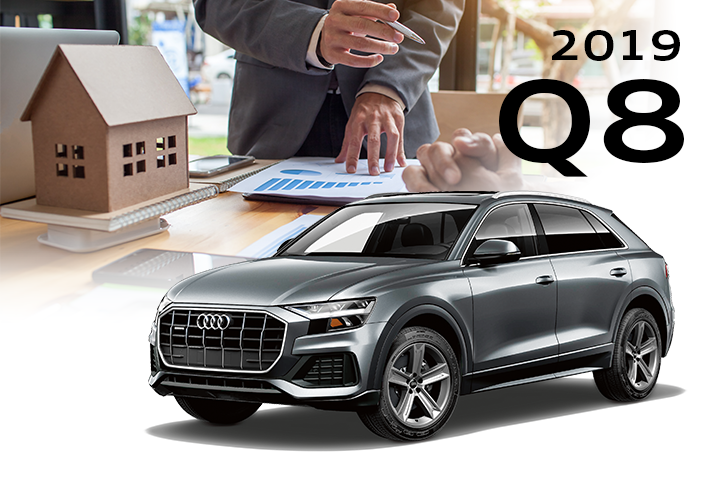 The Corporate Buying Program is a benefit program that allows affiliated company employees, their families, and friends to purchase an Audi at a pre-determined price. 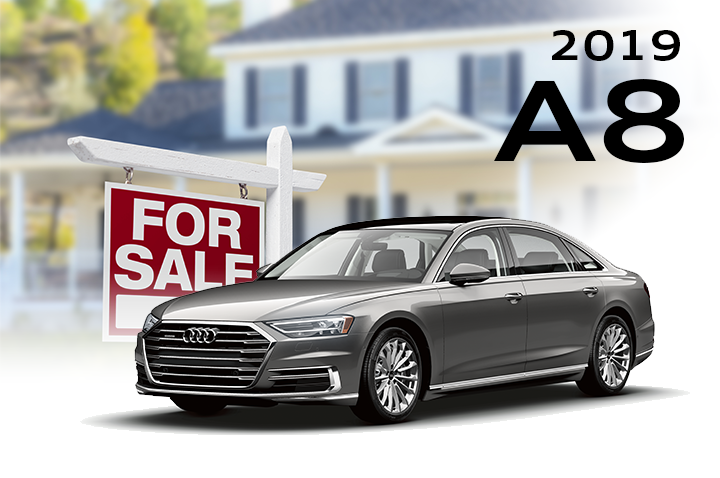 Celebrate this year with exceptional offers on select 2019 and 2018 Audi models. The best time to buy or lease an Audi is now. You may qualify for special offers on select models with the Audi Manhattan’s Corporate Buying Program. Audi Manhattan has been recognized nationally as an Audi Elite Magna recipient for client satisfaction in sales and service. We are pleased to invite you to join our Audi Manhattan family, where our goal is to make you a customer for life. Visit Audi Manhattan and feel the ultimate luxury experience today. We know you choose a dealership because you want an experience that exceeds your expectations. Our state-of-the-art Audi Sales and Service facility is conveniently located on 11th Avenue at 55th Street, and as part of our standard level of luxury service, we offer complimentary valet parking on every-single day of the week. All you need to do is pull in and we'll take care of the rest (after all this is Manhattan). Disclaimer: Terms and Conditions apply. Models may vary.